If your drain is outside your property, I recommend that you call our emergency number so that a team is dispatched to your location immediately. Be assured that our team will clean it thoroughly as well as give it a strong jetting. If the blockage is minor and you are willing to get yourself dirty, then this will be an easy task. All you need is equipment that you can get in a local supermarket or a DIY shop. This is the first thing you should do before you unblock a drain. Normally, outside drains can be clogged by leaves and other foreign debris. Drains in the bathroom will be clogged by grease soap and sanitary towels. While drains in the kitchen, will be clogged by grease and food particles. The beauty of an indoor drain is that simple products like a bottle unblocker will work. For it to work you must follow the instructions on the bottle carefully. When using the drain unblocker, always ensure that you are wearing protective gloves. Keep away from skin and eye contact. 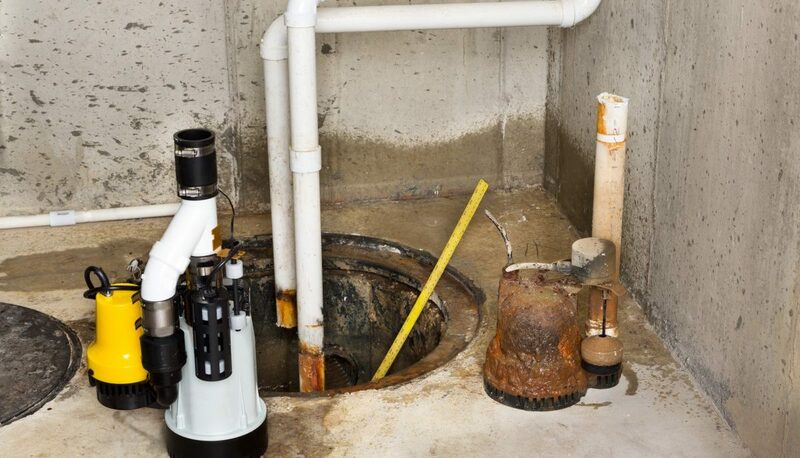 This is more complicate than when unblocking an indoor drain, with the right tool such as a drain rod it should not take you more than an hour. Always wear protective clothing at all times. Some covers are screwed to the ground. So be prepared with a screw driver. For additional leverage on removing the cover, use some rope. If water is flooding the drain chamber then the blockage is not in this chamber but the next one. If no water is in the chamber, check your domestic drainage. Flow the drain carefully and you will find the blockage. When the blockage has being detected, use your drain rod to breakthrough .Rotate your rods clockwise as you push it deeper into the drain. This will unclog your drain. Once your satisfied that you have broken through, turn on the taps in your house. Let water flow for at least 4 minutes. For extra cleanliness pour bleach down the drain. If all fails, get and hire a very strong pressure jet. You can also opt call our emergency team. Once you call quote your reference number for more efficient communication. Don’t hesitate to call. The team will go through some troubleshooting options with you on phone. If this still does not help, highly qualified personnel will be to you. Always trust qualified personnel. If you’re not sure don’t risk getting lapped with hefty repair bills. Our 247 Home rescue emergency cover ensures you enjoy round the clock protection. Contact 012543555535 for your plumbing and drainage emergencies. Read our guide here on prevention of blocked drains. 247 Home Rescue services will not accept liability as a result of injury due to our advice.